The only way to truly learn your way in the hair and beauty industry is through hands-on experience. Here at the Long Island Beauty School, we give you the tools to do just that, with real-world opportunities that allow you to seamlessly apply your skills in this multi-billion dollar industry. 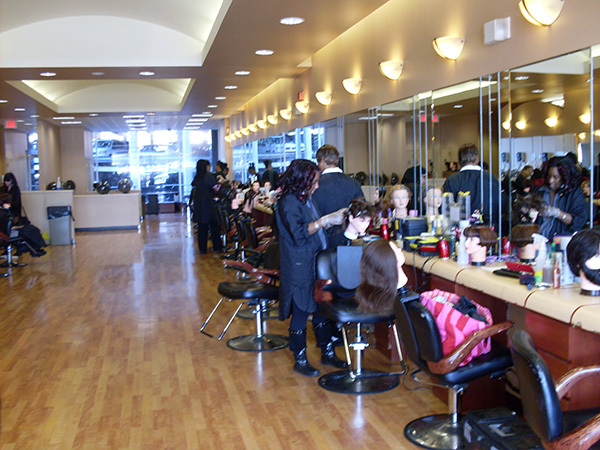 We can put you on the path to success, whether your dream is to be a hair stylist or a salon owner. Your first step on your path to a new life in style is to meet with our admissions representatives who can take you through the whole process step by step, from applications to finances. Next up is a school tour. This will illustrate how the Long Island Beauty School is the right place to grow your career in the hair and beauty business. Our admissions representatives will walk you through the campus and show you how you can best meet your career goals with us. Tours include visits to classrooms where other students are doing some hands-on work. You can even speak to the students one-on-one to get their take on what it’s like to learn their craft at Long Island Beauty School. You can learn all the technical skills to become a great hair stylist, but all that intense instruction won’t do you much good if you can’t get a job when you graduate. That’s where our career services staff comes in. We can work with you on developing a winning resume, learning proper interview techniques and honing your networking skills — all of which help you to become a solid candidate for your next job opportunity. We offer lots of opportunities to our students upon graduation, thanks to the business connections our instructors have with area hair and beauty industry professionals. You can get the skills you need to prepare yourself for the next step in life and land your dream job with ease. 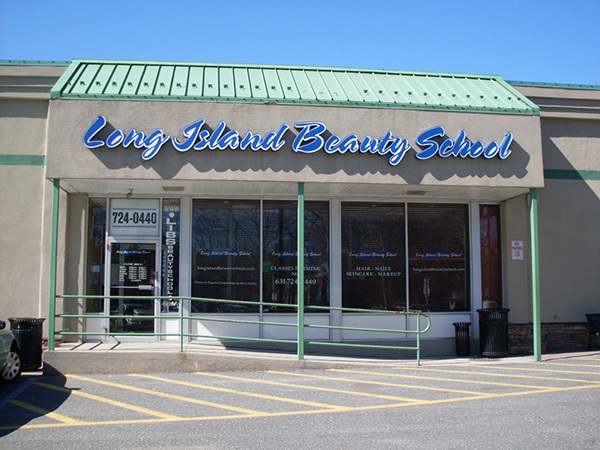 If you want to get started on the path to success within the hair and beauty industry, call the Long Island Beauty School location nearest you today! Start your beauty career now! *By clicking submit I provide my consent for Long Island Beauty School to contact me by email, mail, and/or text message until Long Island Beauty School is notified otherwise.